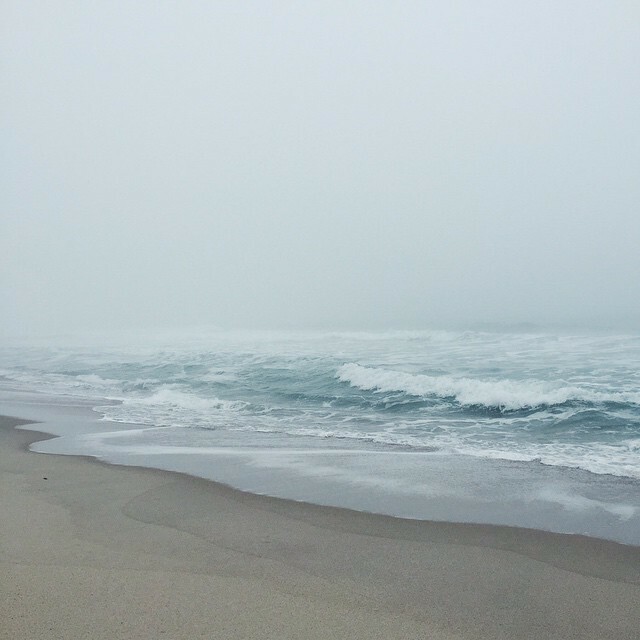 Informed by the where the land meets the sea, Tafari Design are coastal dwellers, most at home when beachcombing the shores of Nantucket. It is here that they find the treasures and inspiration that becomes the medium for the beautiful arts and crafts of their livelihood. 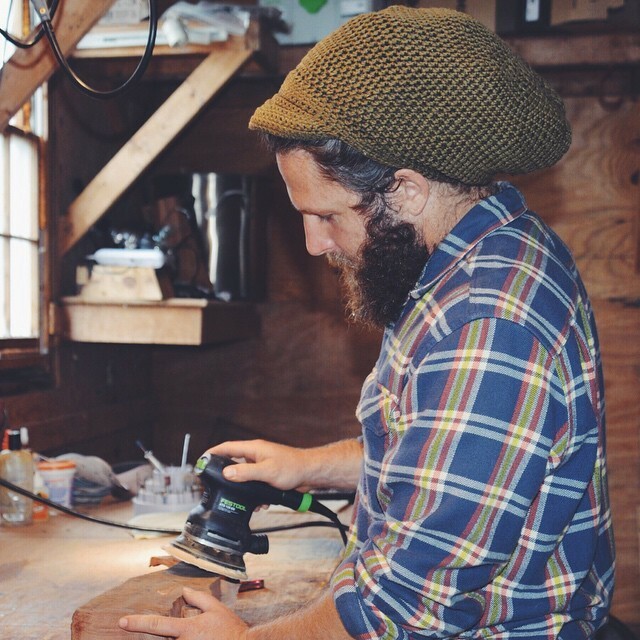 A creative and intimate small goods business, Tafari Design is owned by woodworker and artist, Marcus Foley and his wife, textile and jewelry designer, Alana Cullen. 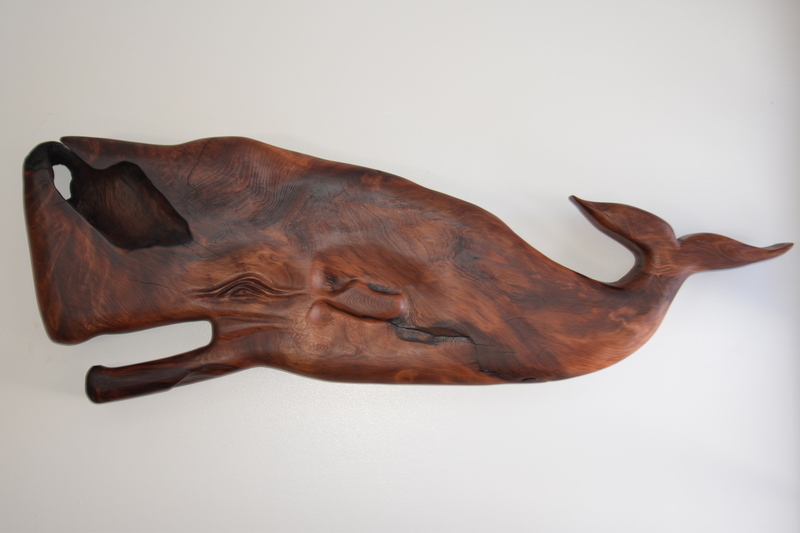 Their arts and crafts are created largely from sourcing materials in their surroundings. Driftwood to make coasters, or wampum shells for jewelry. 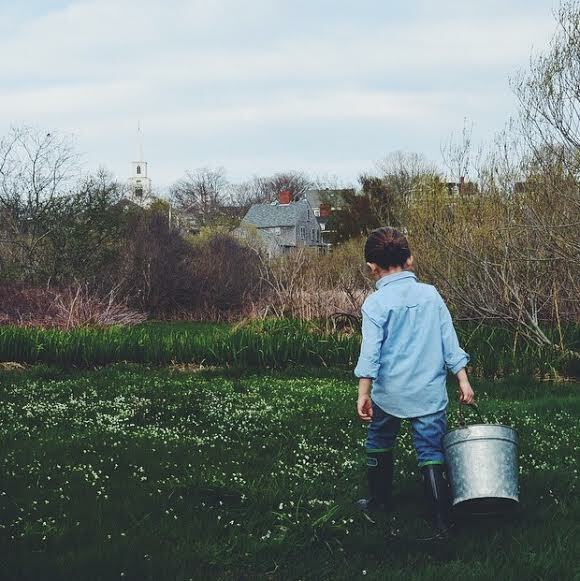 Everything is made in their home studio on Nantucket Island, as a family. In each of their products, you can feel how their artistic expression is informed by and relates perfectly to their island lifestyle. A strong environmental awareness and an appreciation of the natural beauty in the world influences their living. 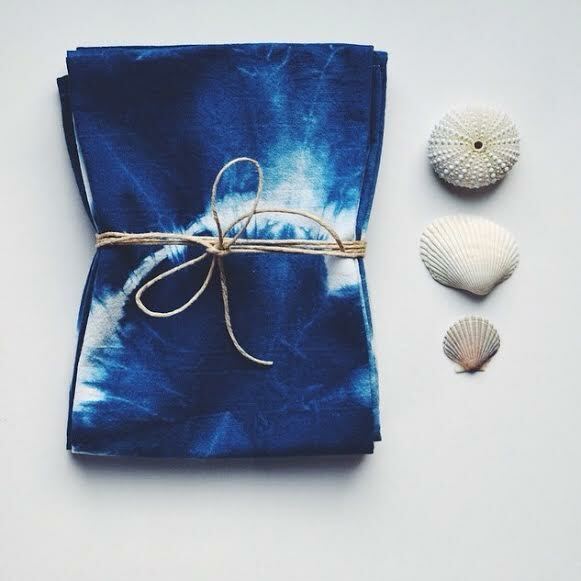 Their work is made simply and sustainably by hand and is imbued with good intentions, gratitude and respect for the ocean and coastline. Beach lovers will swoon over their color palette, materials and motif. 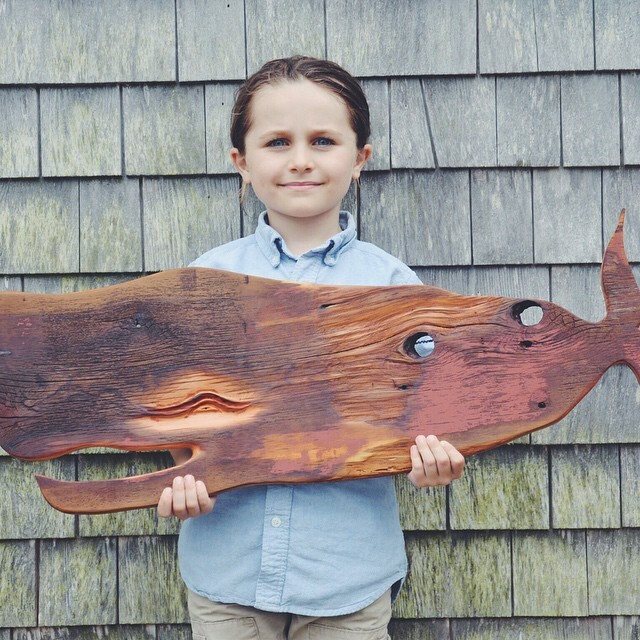 Marcus is an accepted member of the Artists Association of Nantucket, so he’ll be exhibiting his work in their gallery; the Cecelia Joyce & Seward Johnson Gallery. 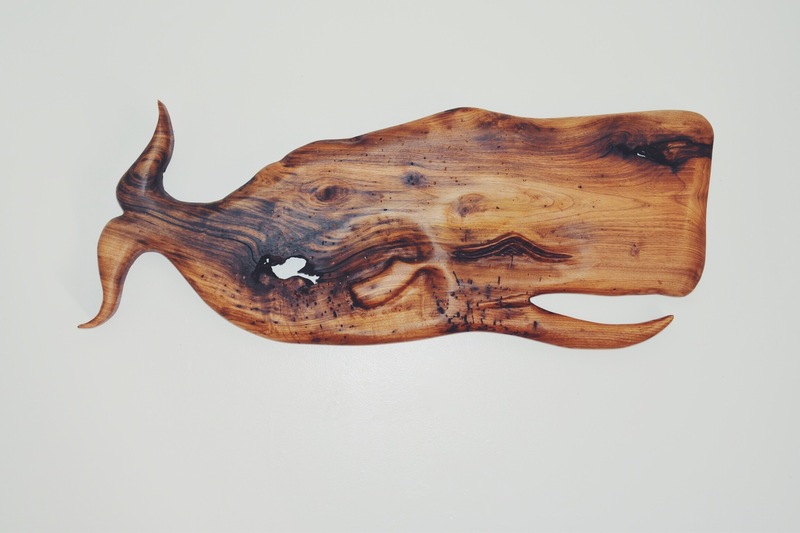 Each whale is unique, and is brought to life by the character of the wood. Available in numerous sizes and price range through their website. 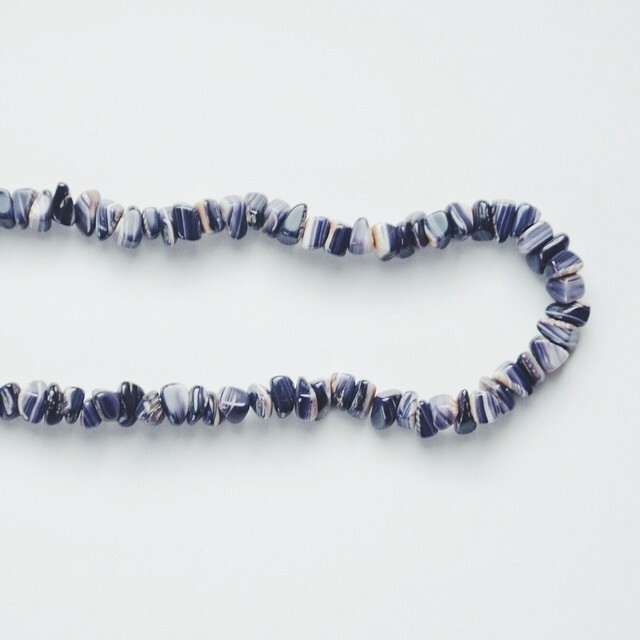 Alana’s wampum shells are beach gathered, carved and drilled by hand. 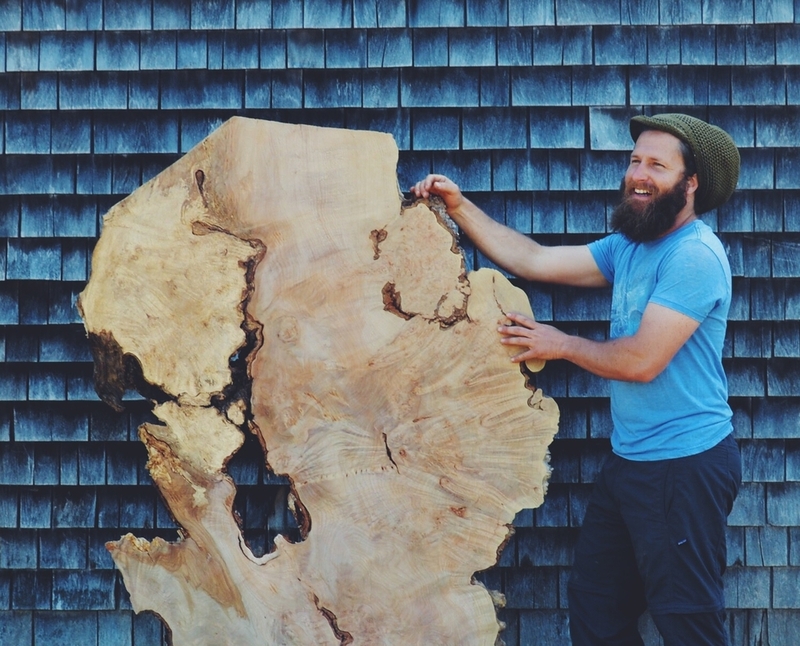 A labor of love, connected to the historical indigenous customs of Nantucket. 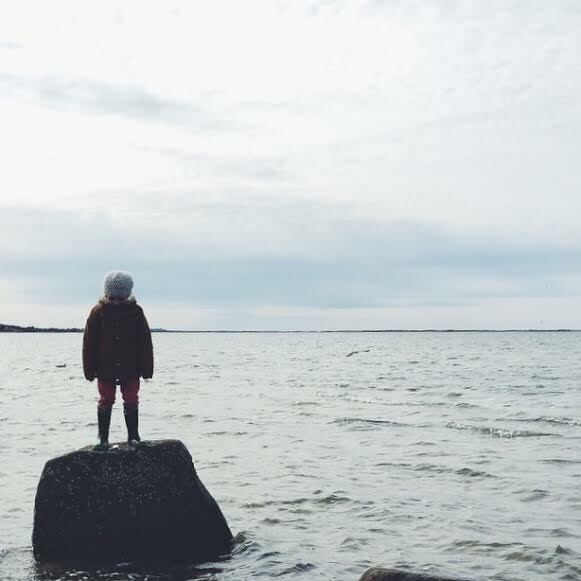 Alana grew up alongside her crafty mother and hardworking father, making and gardening, with the sound of the sea as her mainstay. 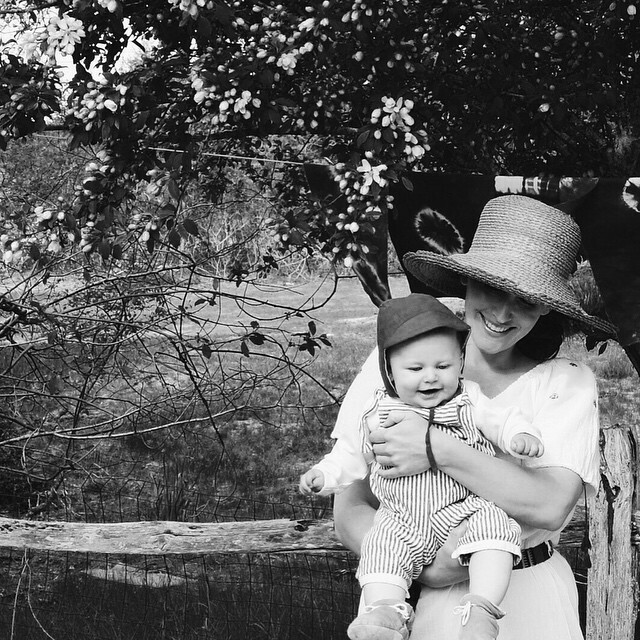 Her childhood was filled with handmade dresses and patchwork quilts, collecting sea shells and picking beach plums for her Grandmother’s jam. 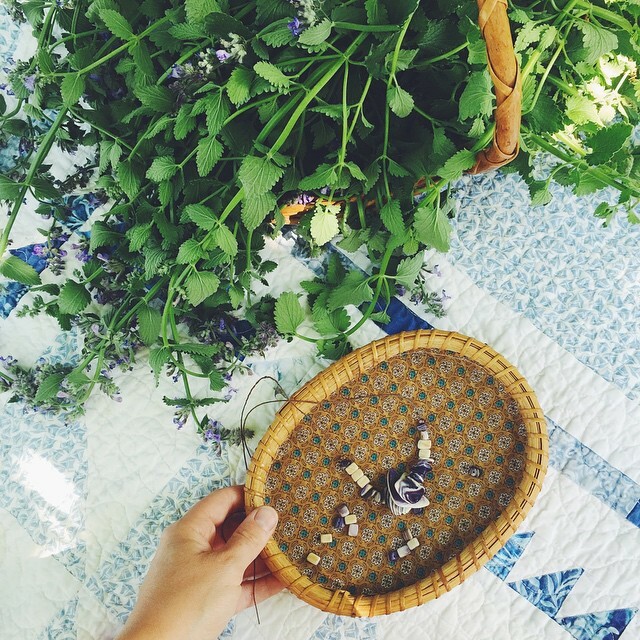 Today you’ll find her doing many of the same things –from wild foraging plant materials for her naturally dyed textile line to collecting wampum for her jewelry. Marcus spent most of his childhood abroad where he gleaned a passion for sustainability and simple living. His parents were gardeners and crafters and he grew up surrounded by creativity and resourcefulness. Since Marcus was a small boy he’s loved working with wood. He’d sit with local Jamaican carvers for hours and try to carve canes out of guava sticks. That childhood patience and love is infused in his work today. 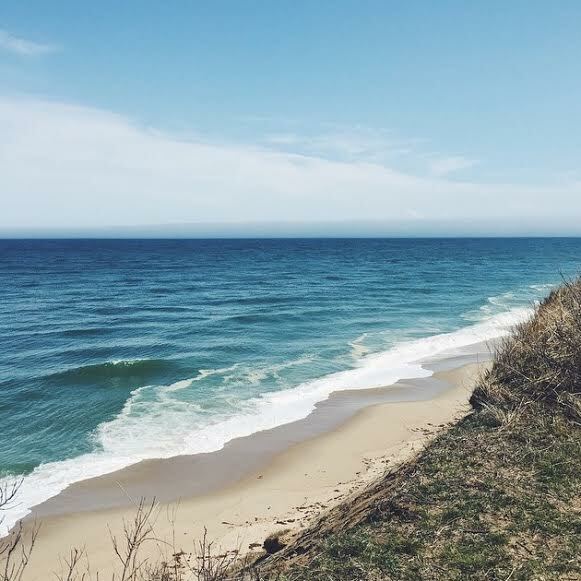 Marcus came to Nantucket as a teenage, and like many washashore’s will tell you, it was love at first sight. Marcus’ love of Nantucket was contagious –and Alana quickly jumped onboard! After opening their organic gardening business they soon introduced their line of homegrown and organic teas and herbs alongside their botanical body care line. With their young son by their side, they filled their winters with travel, good food and great friends. 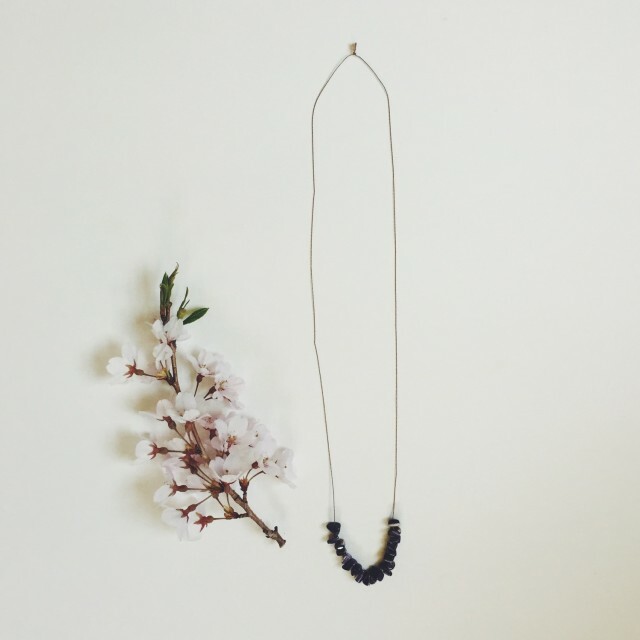 Inspired by the beauty of the natural world and things made simply and sustainably by hand they slowly expanded their offerings to include Marcus’ passion for wood working and Alana’s love of design. 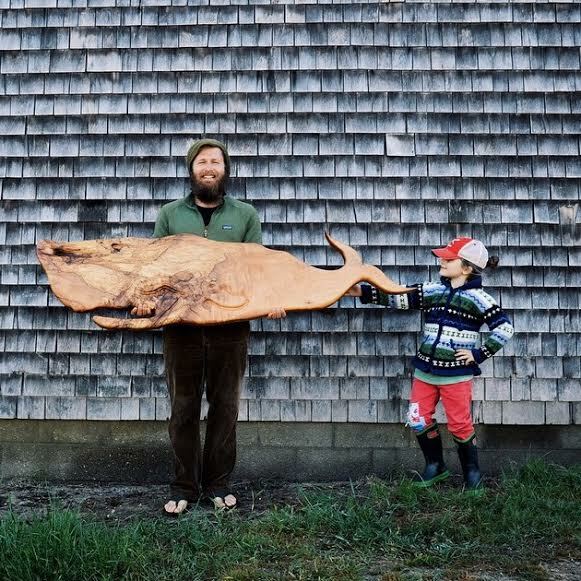 Most days you’ll find these artists savoring the simple life and working out of their sandy seaside studio. They continue to be inspired by early morning light, their beautiful little island, and the laughter of their sons. 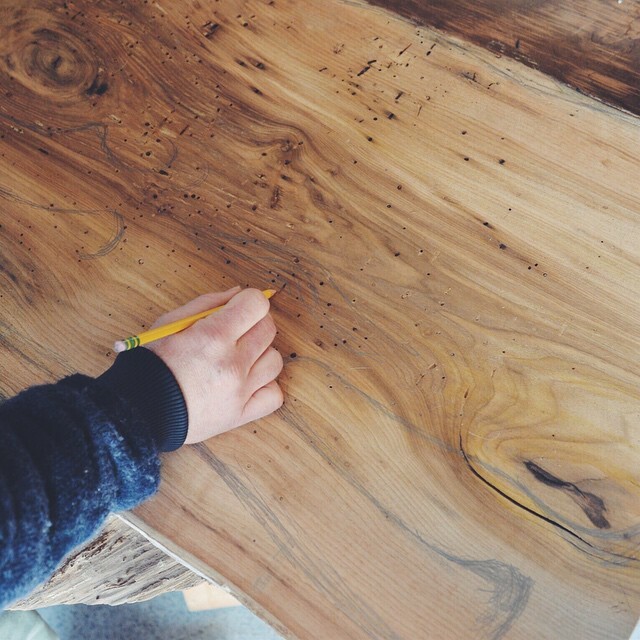 By well-worn tables and the meals that fill them, by travel and by simple things made by hand. This entry was posted in O B J E C T and tagged handmade, made in the usa, nantucket, Tafari Designs, water. I love how Marcus finds the character and uniqueness in the wood. Gathering the Quahog shells is usually a family affair, with mother and children, aunt and myself (grandmother) gathering the shells on the many beaches, but Alana is the designer who pulls beauty out of a sandy, discarded shell. Lovely to hear a little more of the history and tradition! Thank you.